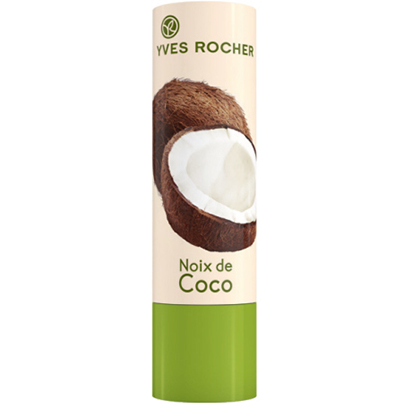 The irresistible and delicious scent of coconut for soft and exotic lips! Its scent of Coconut and its tender texture leave your lips soft and slightly pearly. 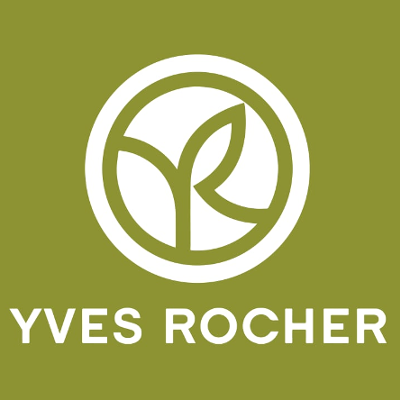 I ordered Yves Rocher Scented Coconut Lip Balm late last May and I am still using it. It is designed as a lipstick which is excellent in terms of application, very convenient. 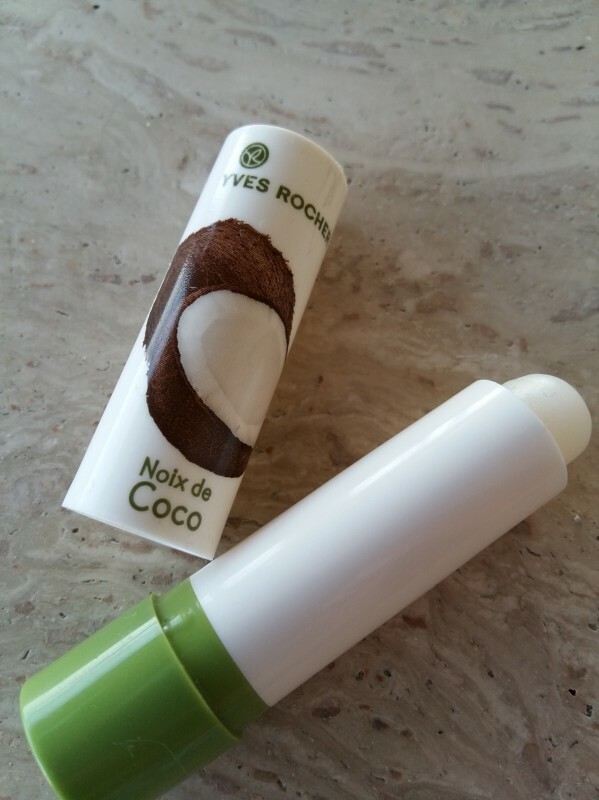 It is white and sturdy enough, yet it glides over the lips effortlessly. It does not break or crumble and has a slight aroma of coconut. It may be used both as a stand-alone item and as a base for the lipstick. 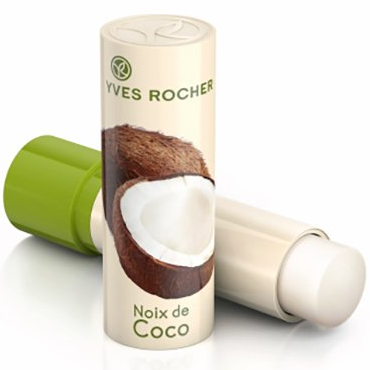 This balm moisturizes and nourishes the lips making them soft while protecting from the tricks of weather. The balm can also relieve such dryness symptoms as flaking, however, if you suffer from the cracks in your lips it will not be much of a help. Taking into account its price it is a great beauty investment.